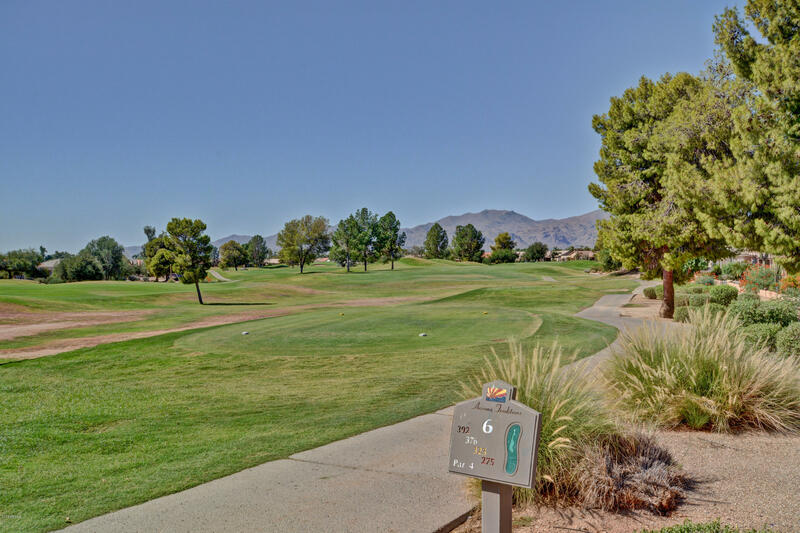 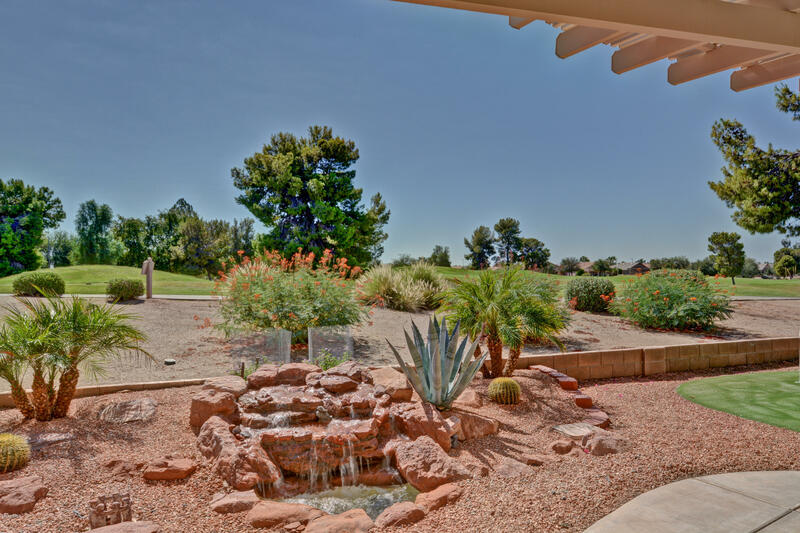 Gorgeous PHOENICIAN overlooking AZ Traditions golf course with incredible views of the White Tank Mountains, AZ sunrises & sunsets. 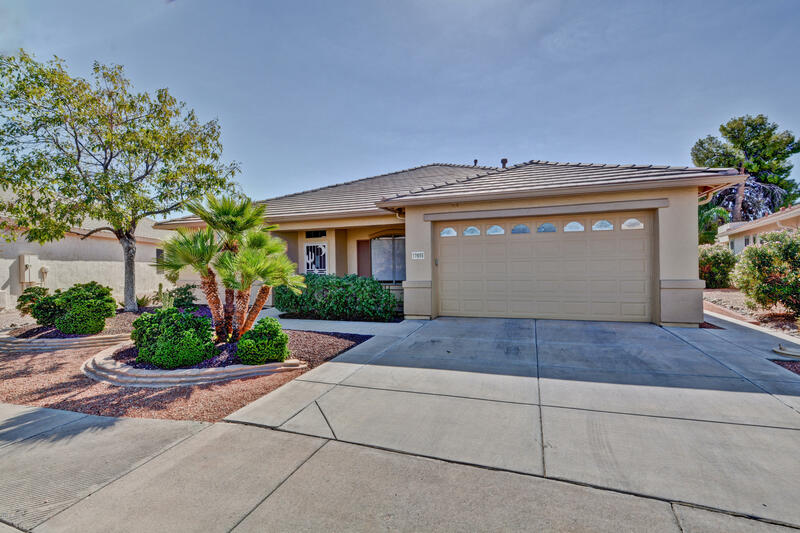 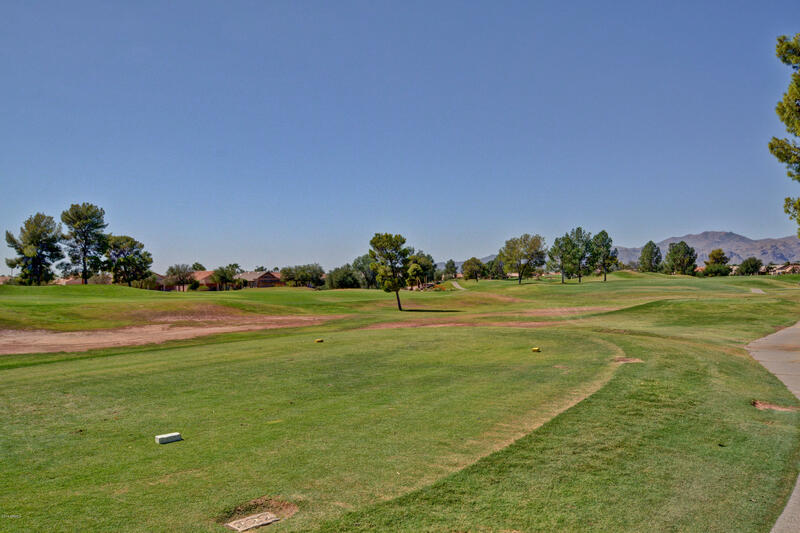 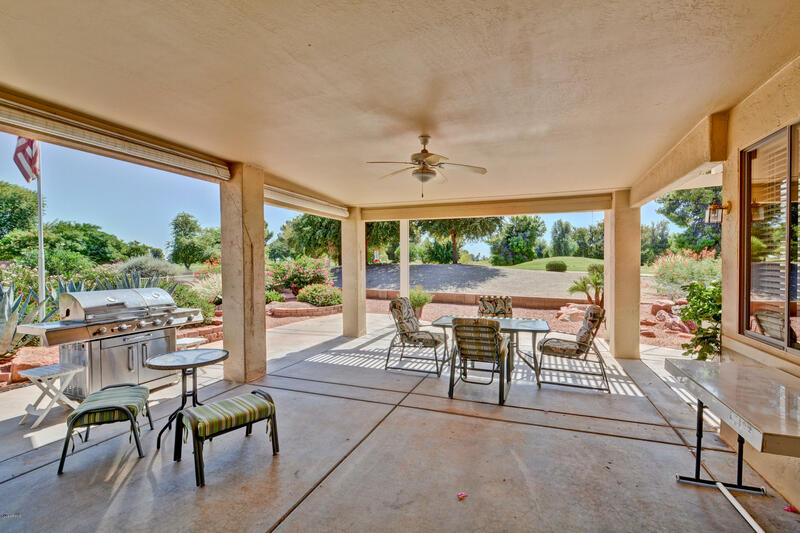 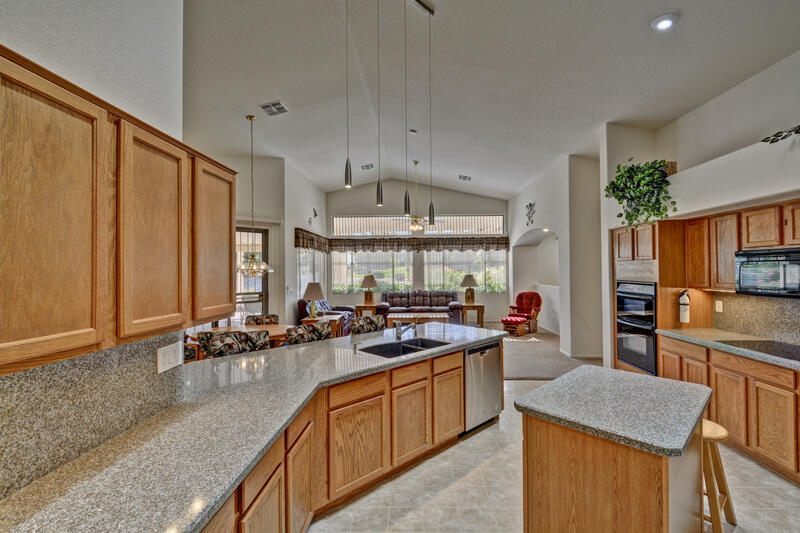 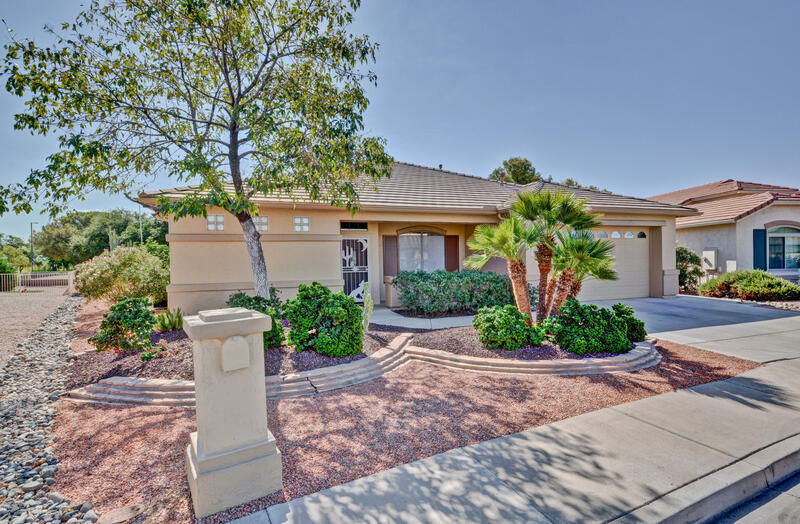 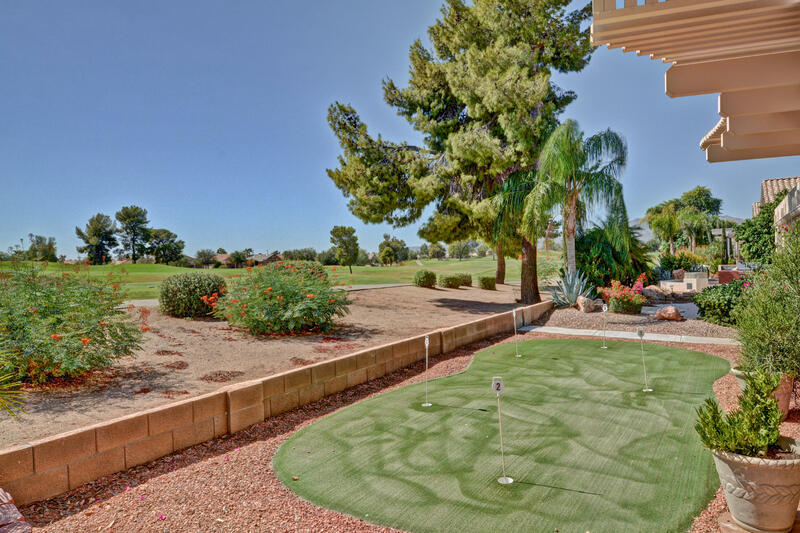 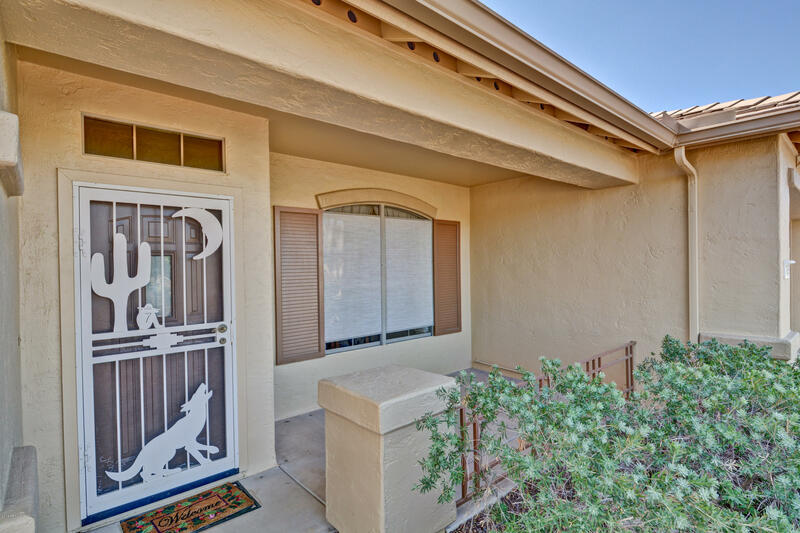 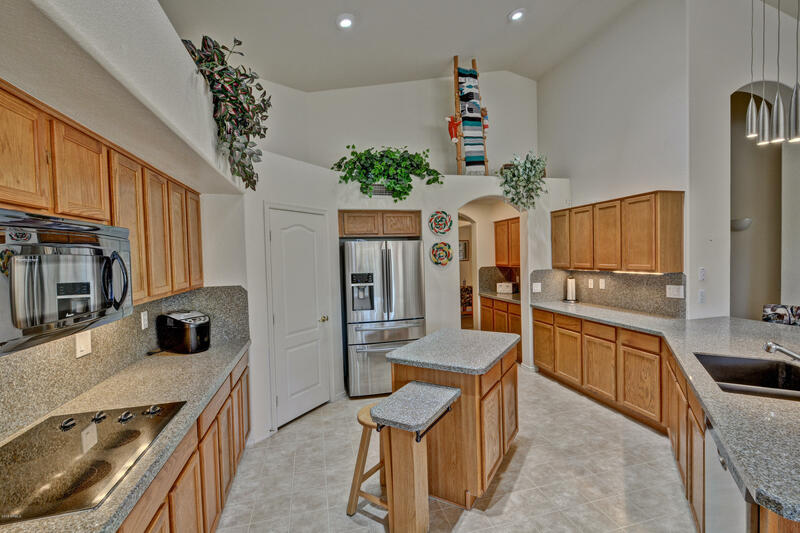 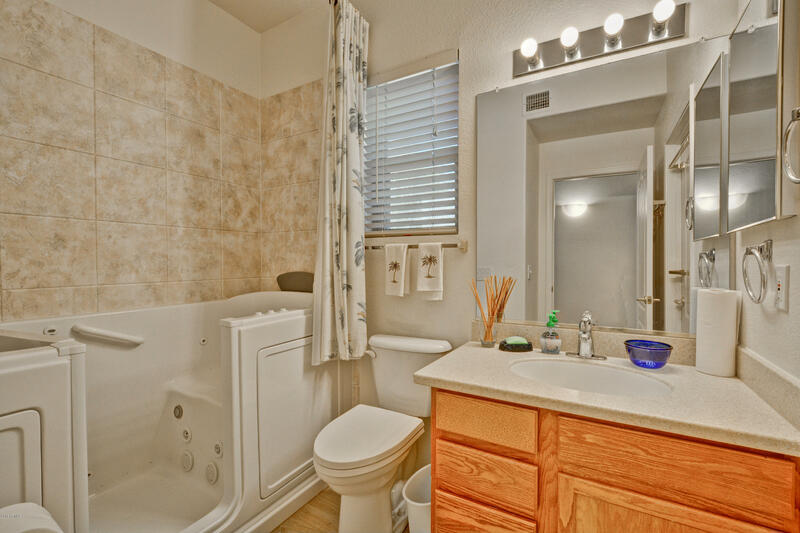 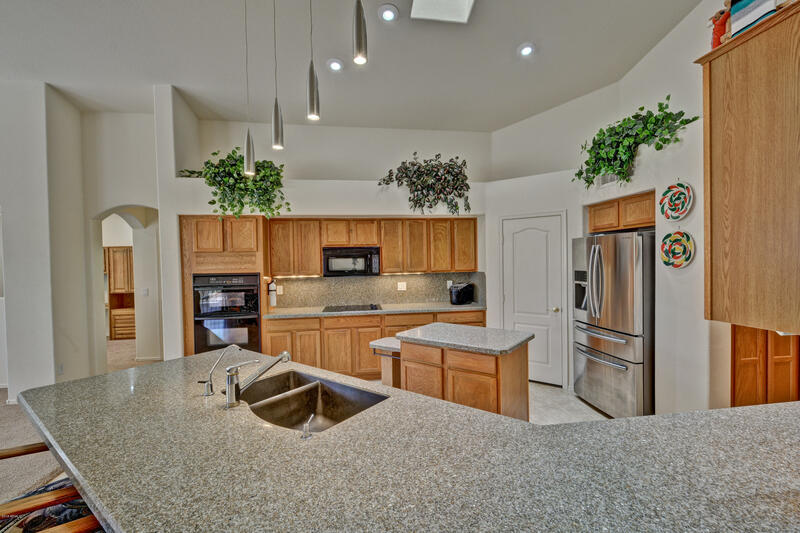 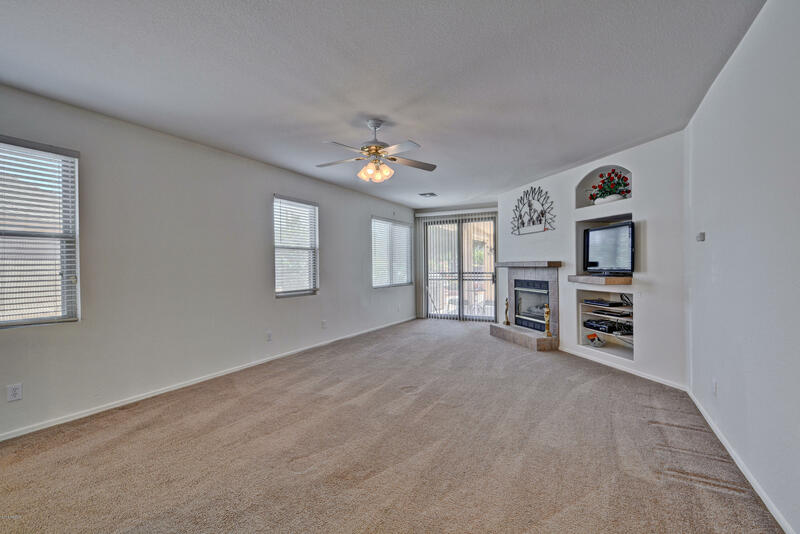 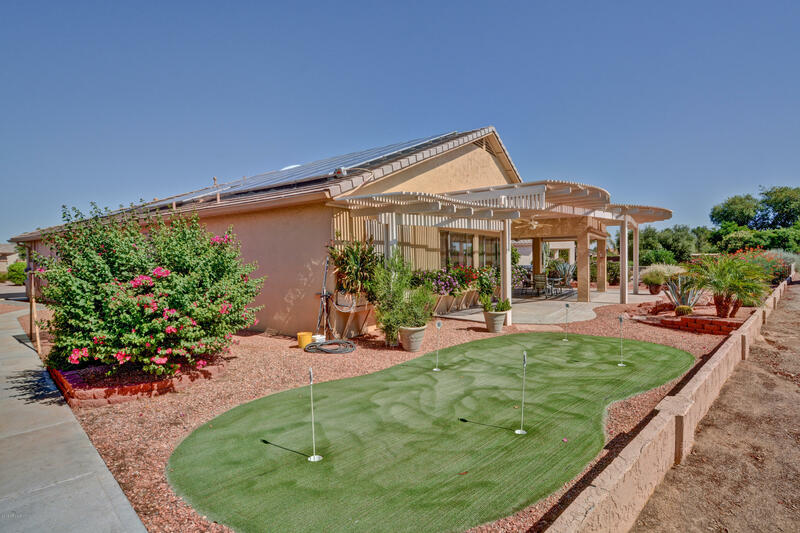 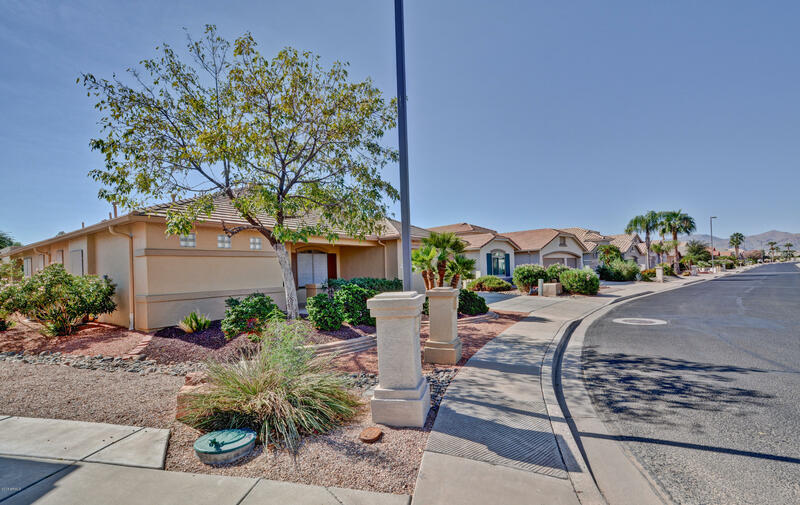 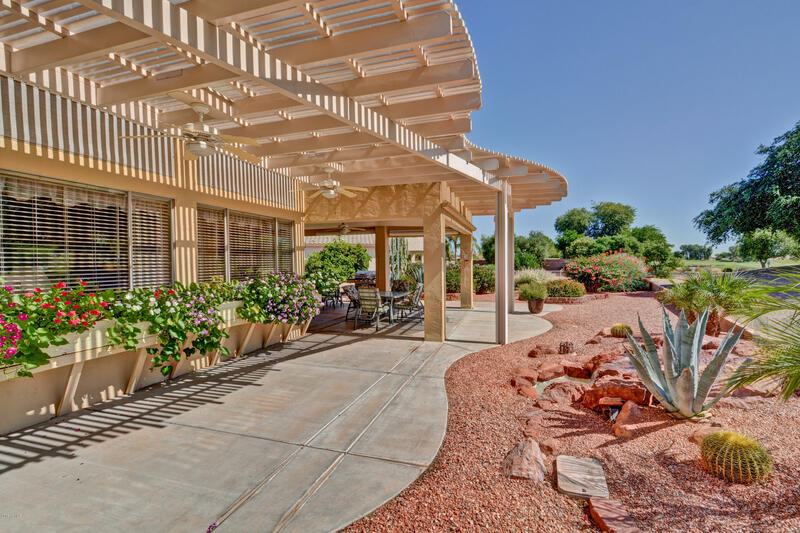 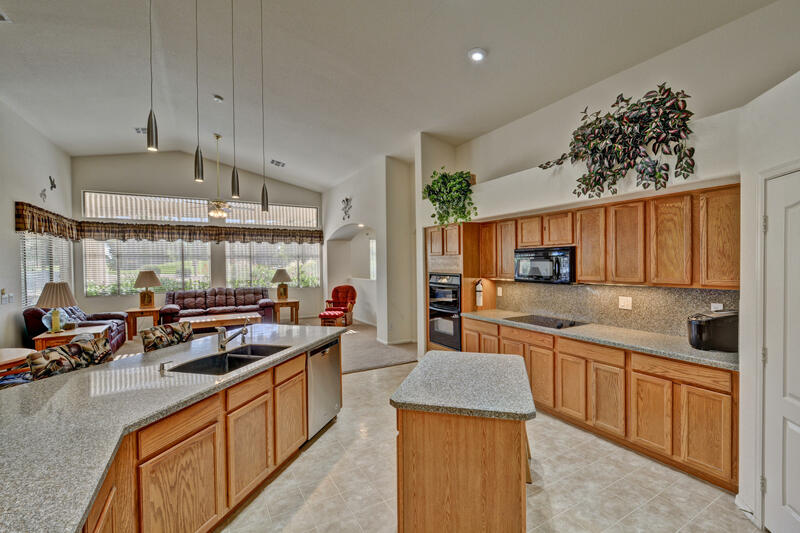 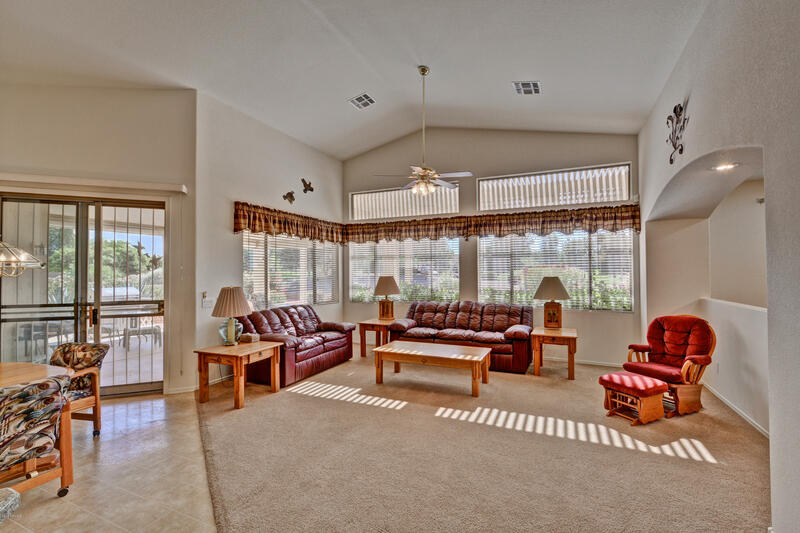 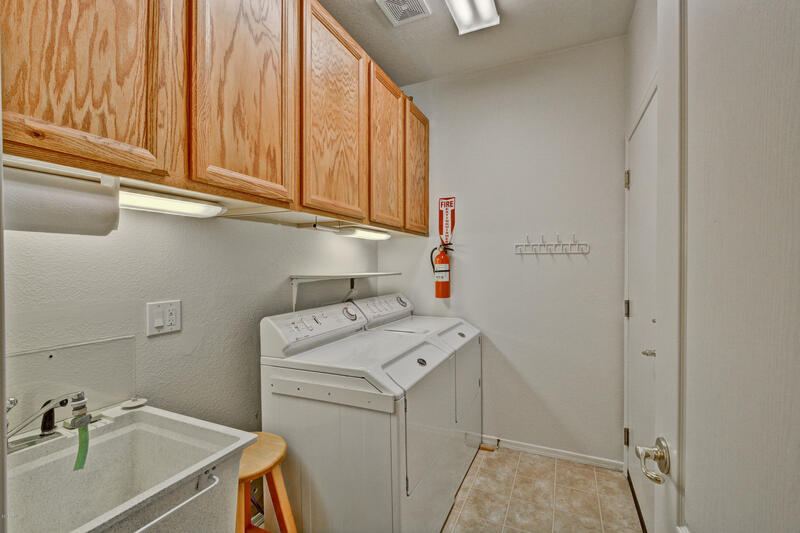 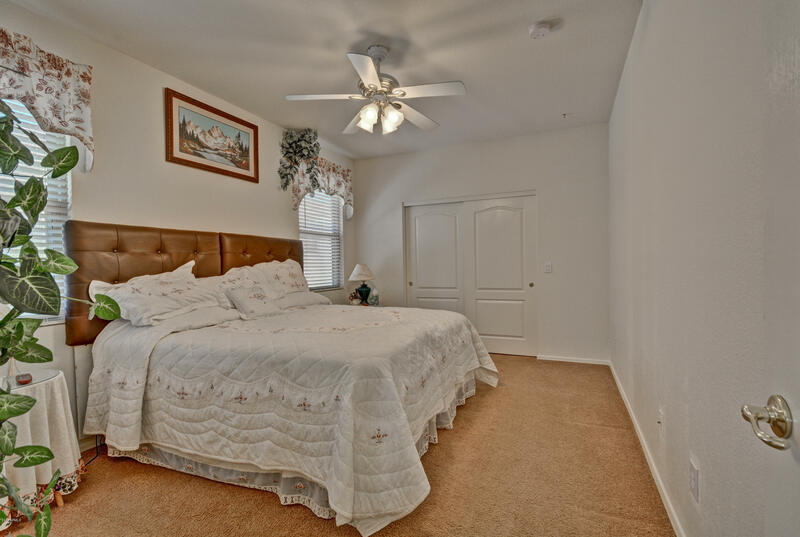 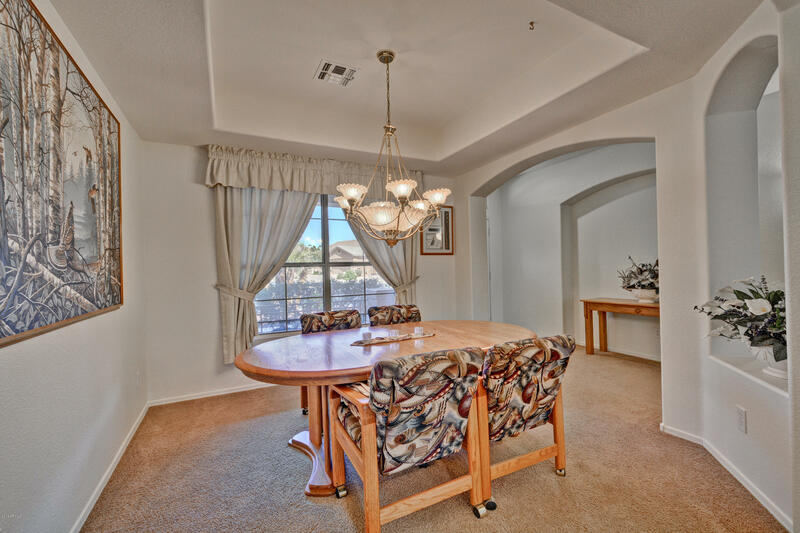 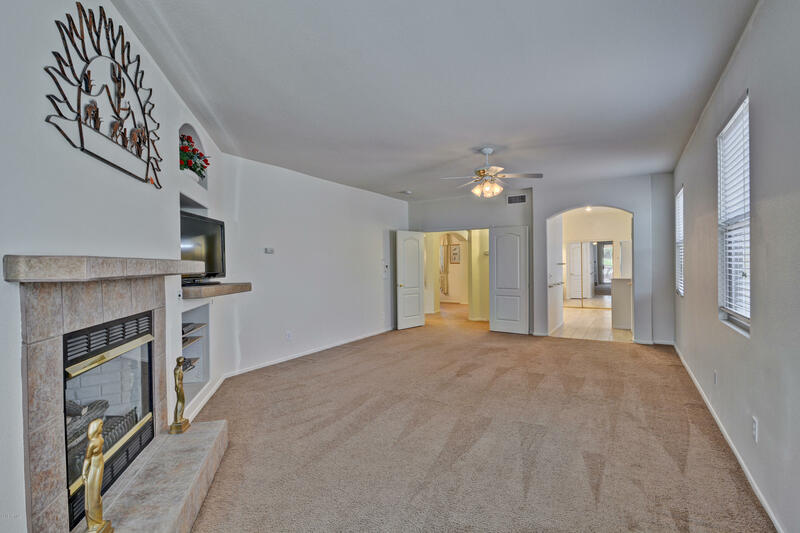 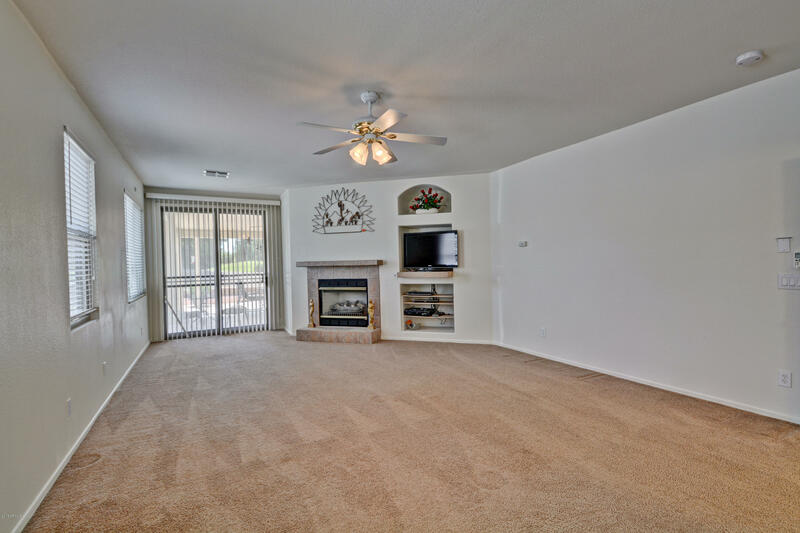 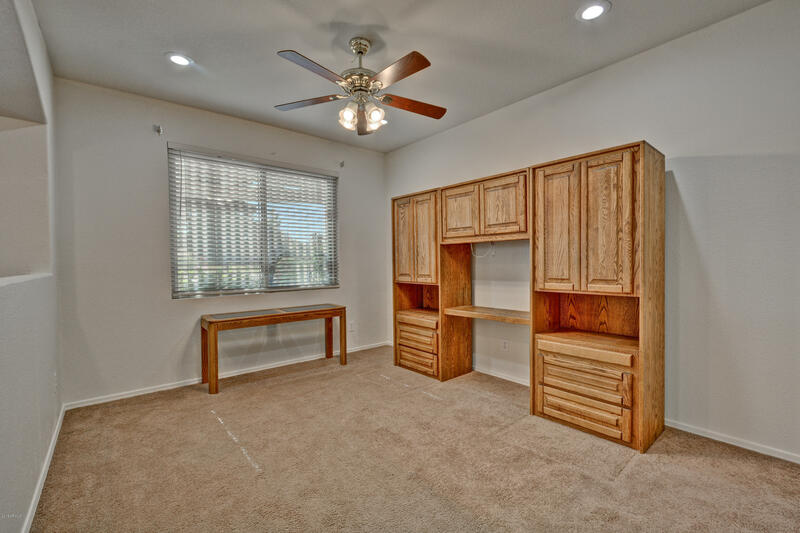 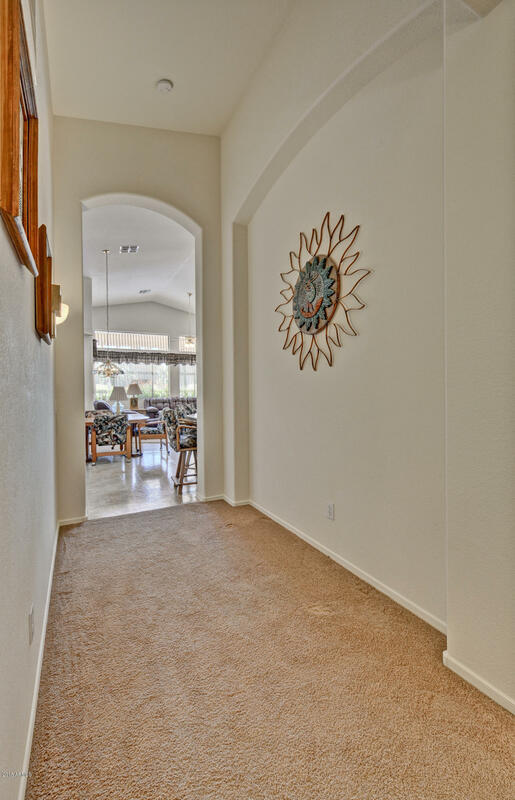 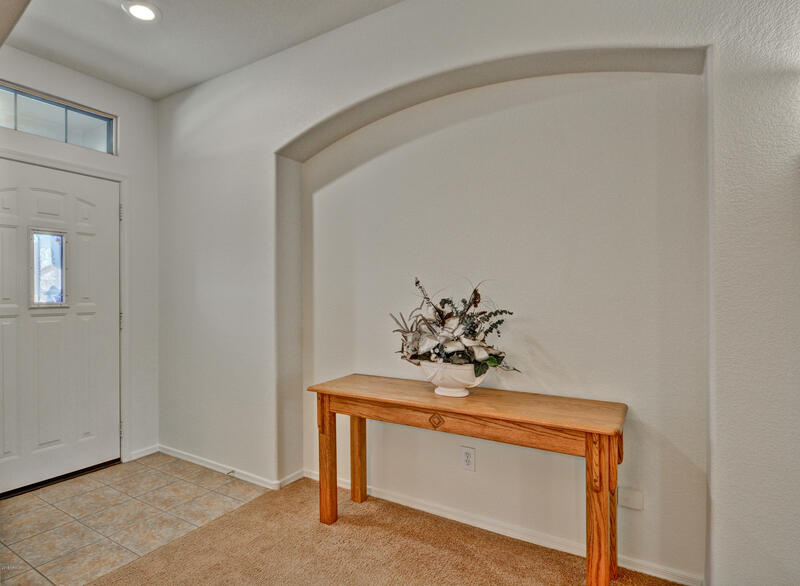 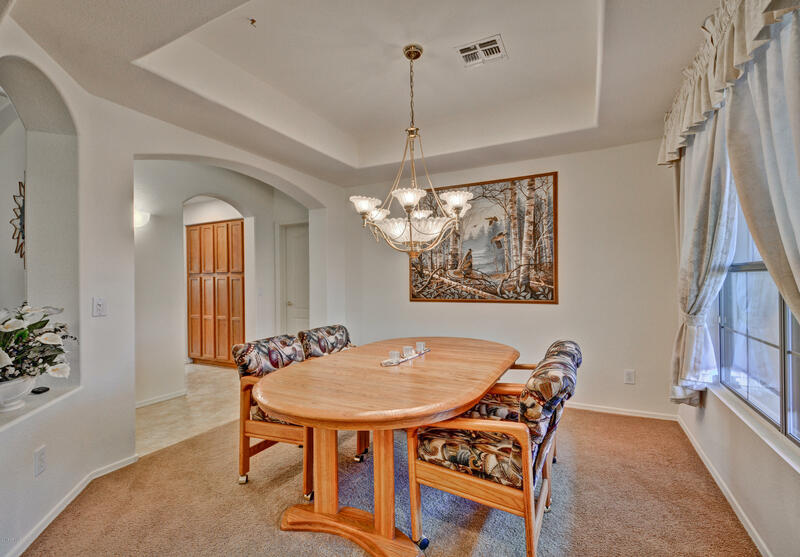 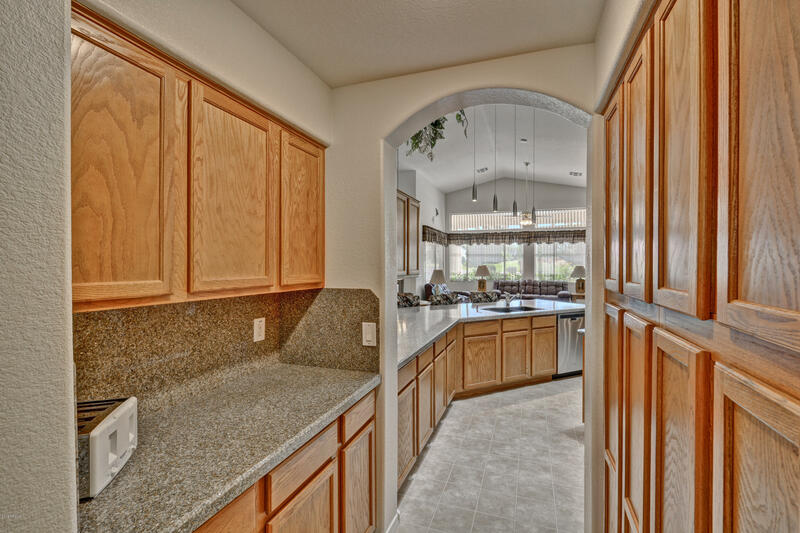 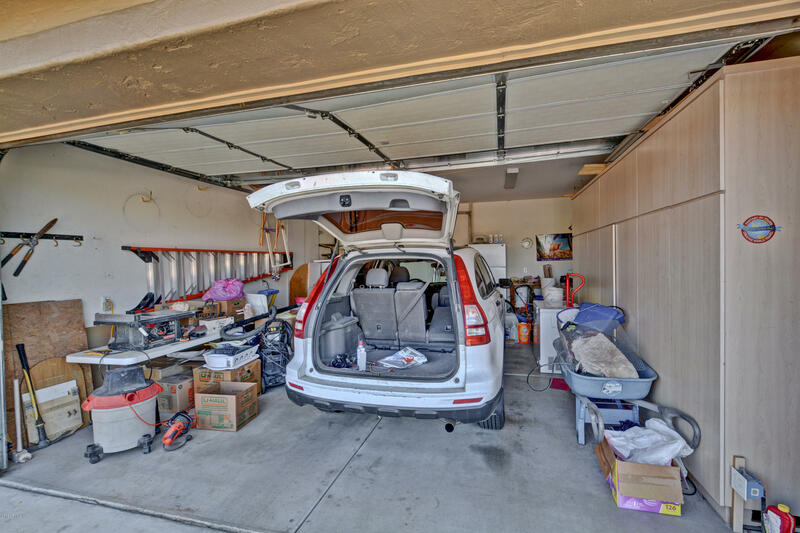 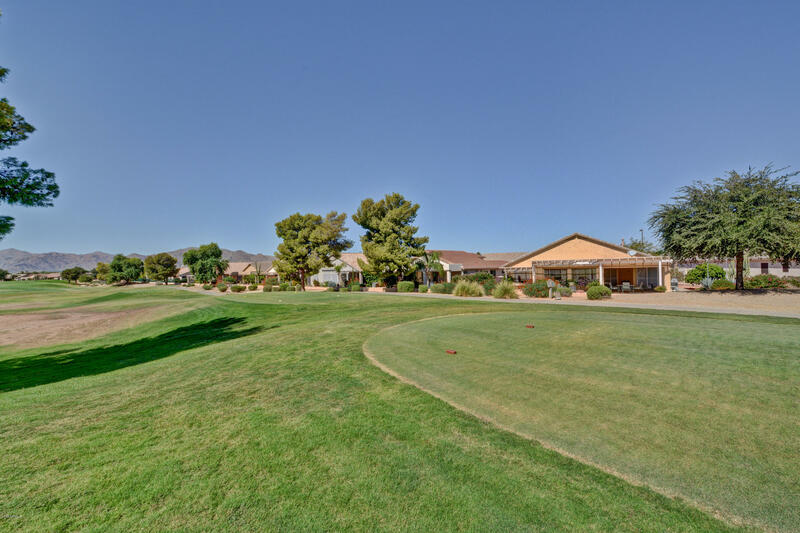 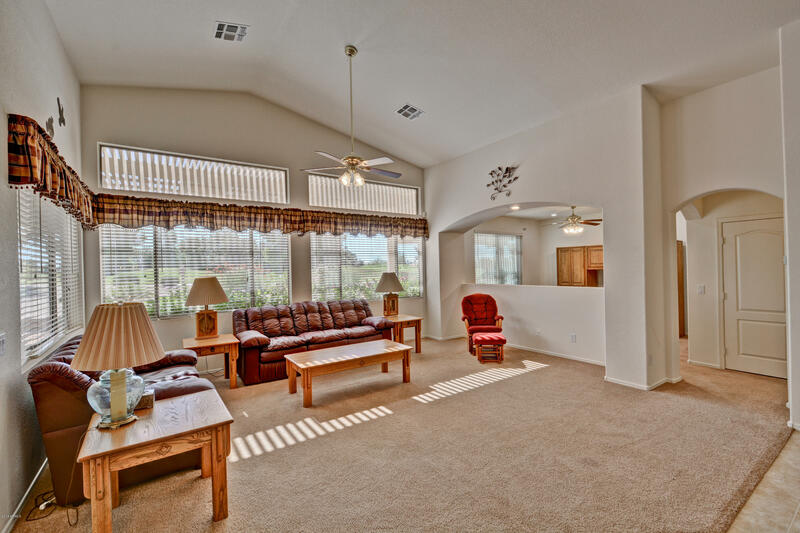 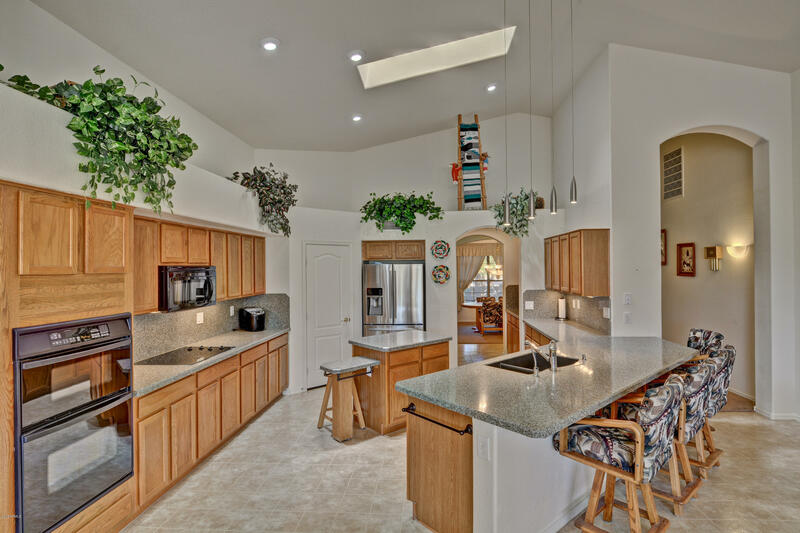 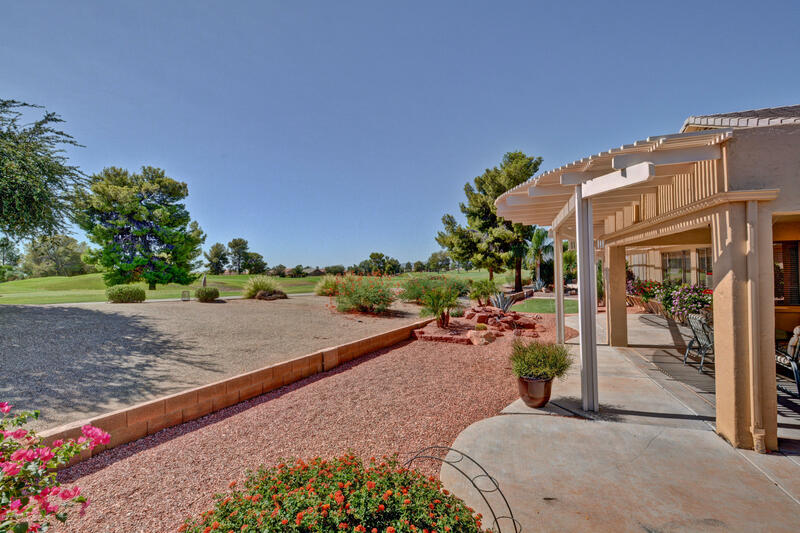 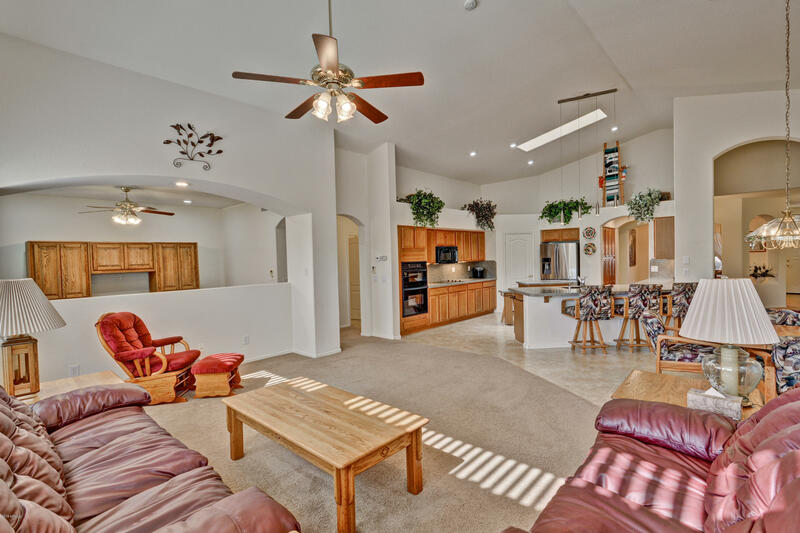 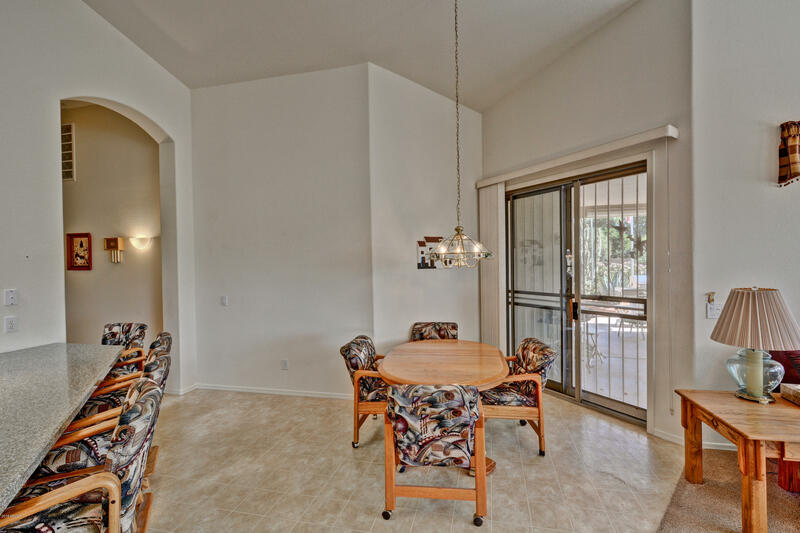 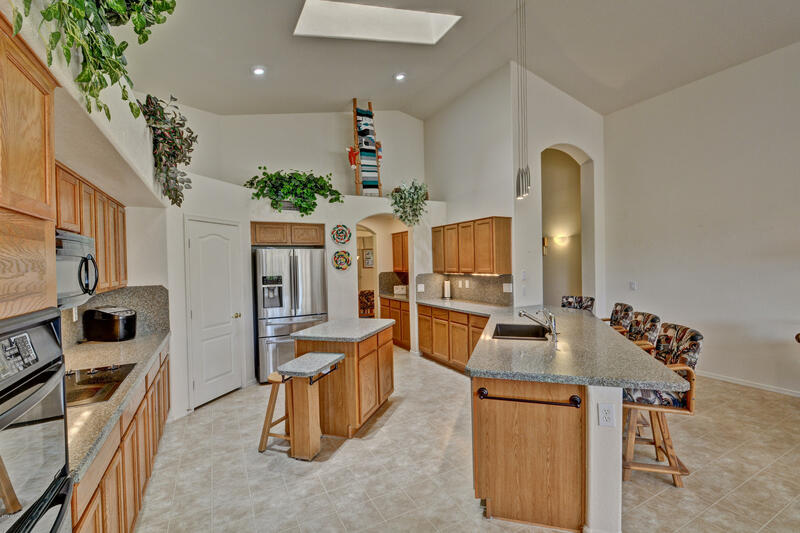 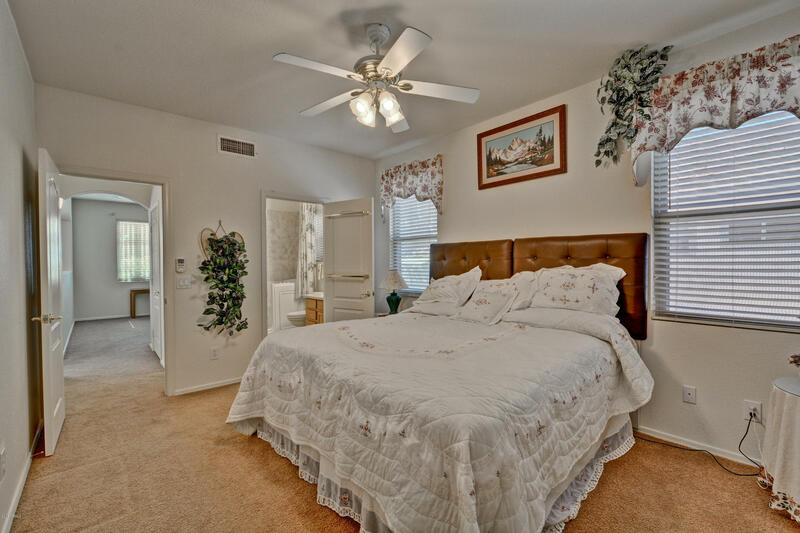 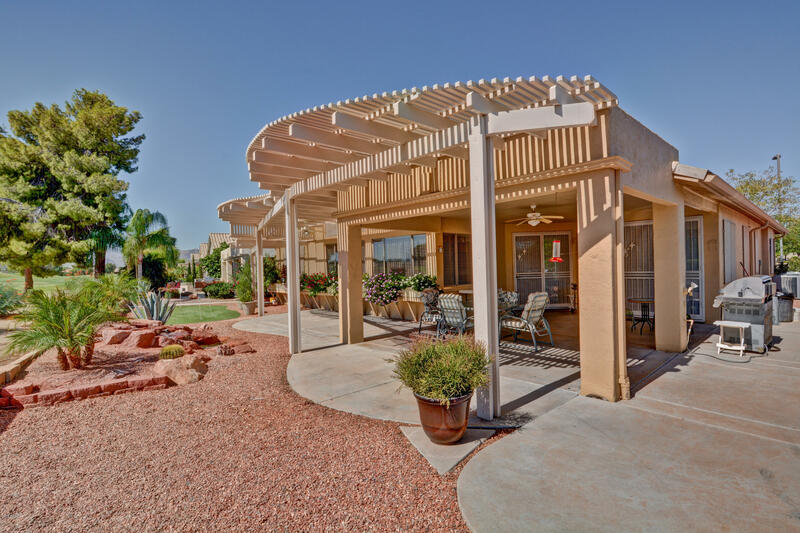 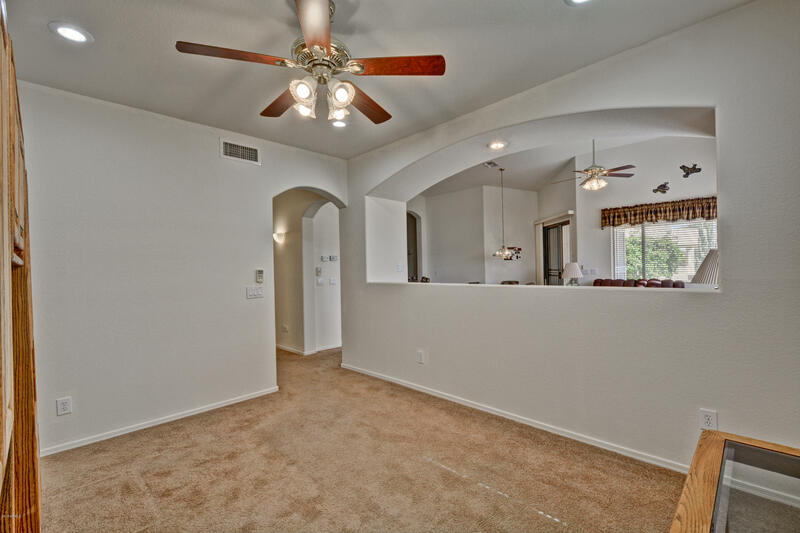 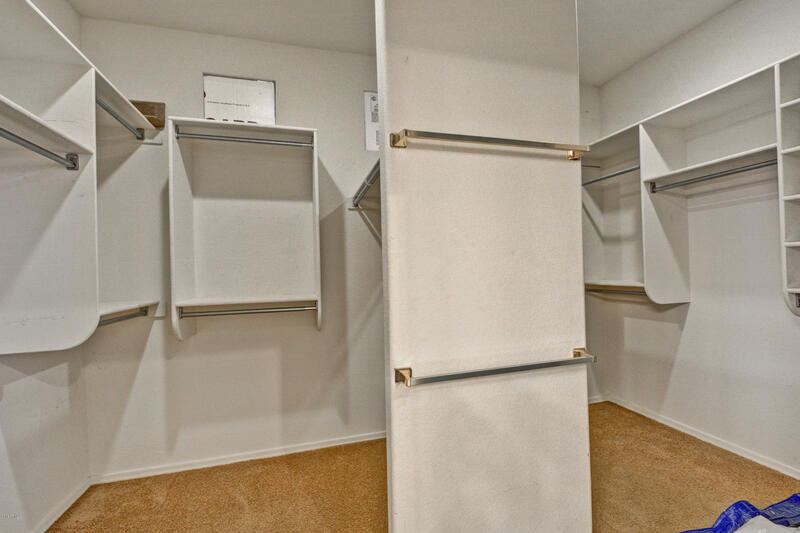 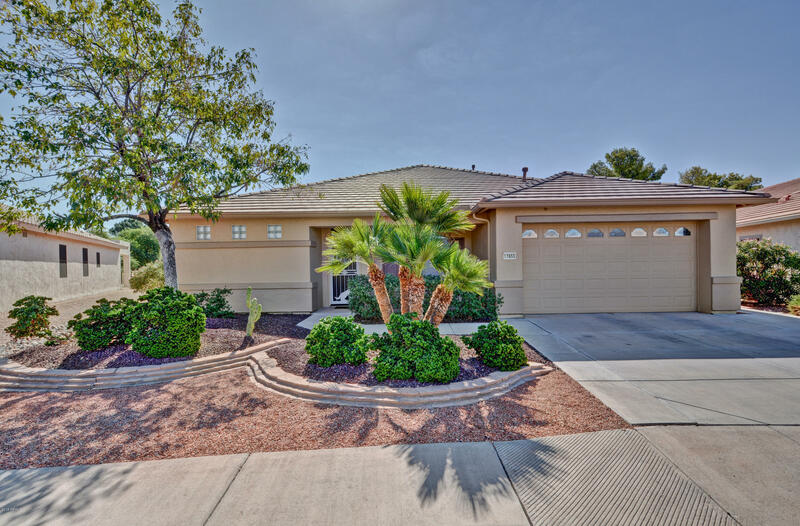 This 2393sq ft home is located in the 55+ resort-style, guard-gated, golf course community of AZ Traditions & offers many upgrades and extras inside & out. 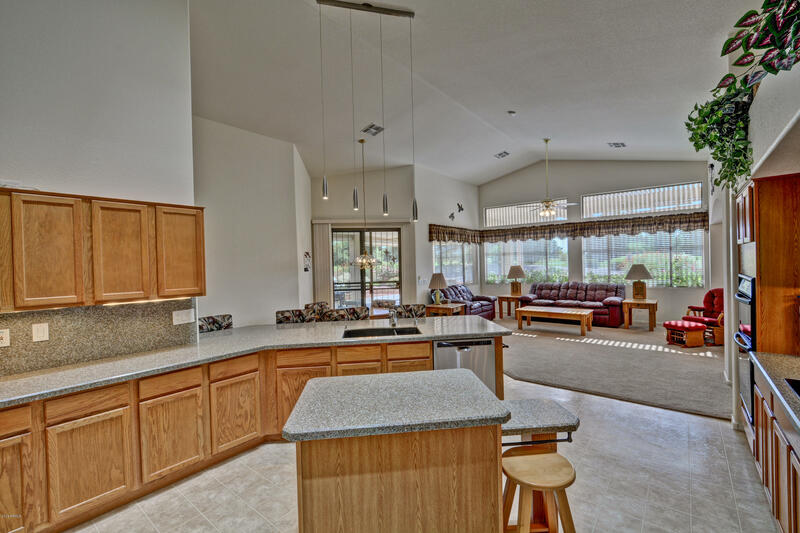 The large living area is open to the gourmet island kitchen & breakfast and offers spectacular views out of the large picture window . 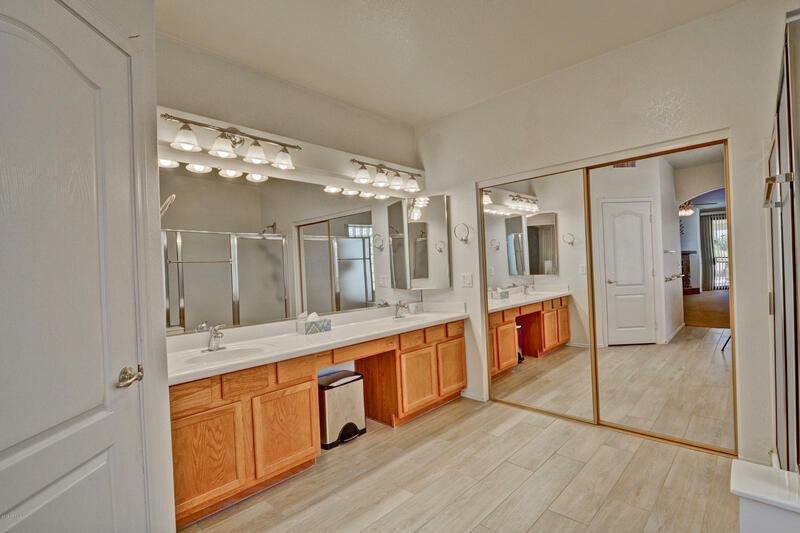 It also features a split bedroom plan, formal dining, vaulted ceilings, granite countertops, SS appliances, a spacious Master Bedroom with a walk-in shower, garden jacuzzi tub, huge walk-in closet with mirrored doors, gas fireplace & a separate exit out to the large covered patio. 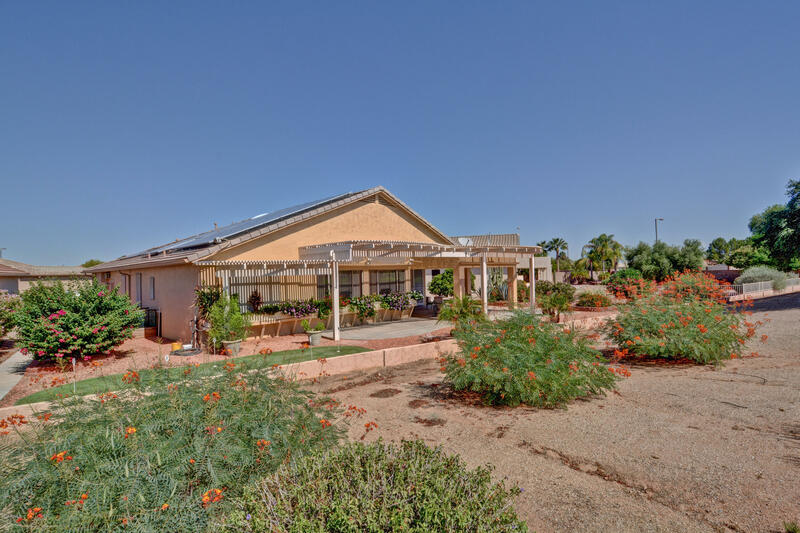 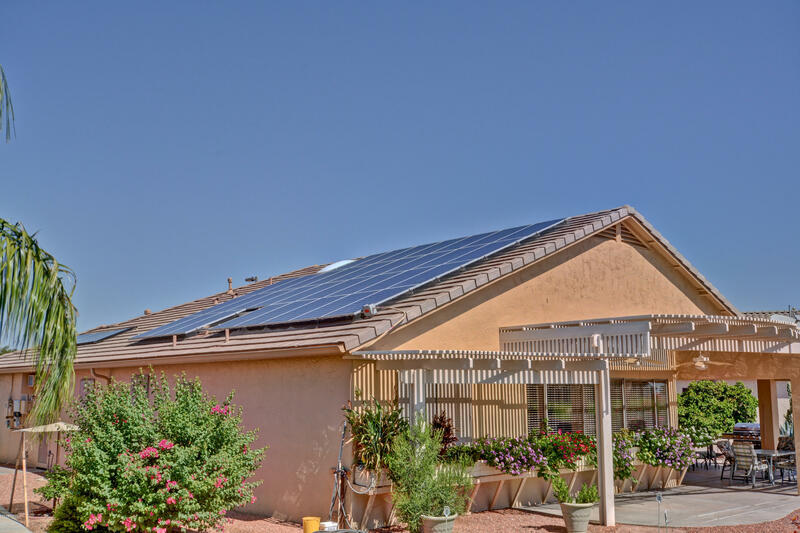 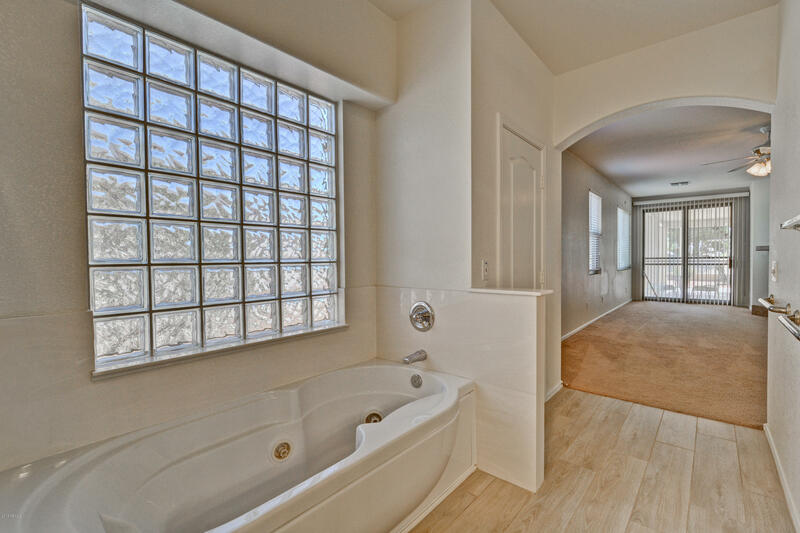 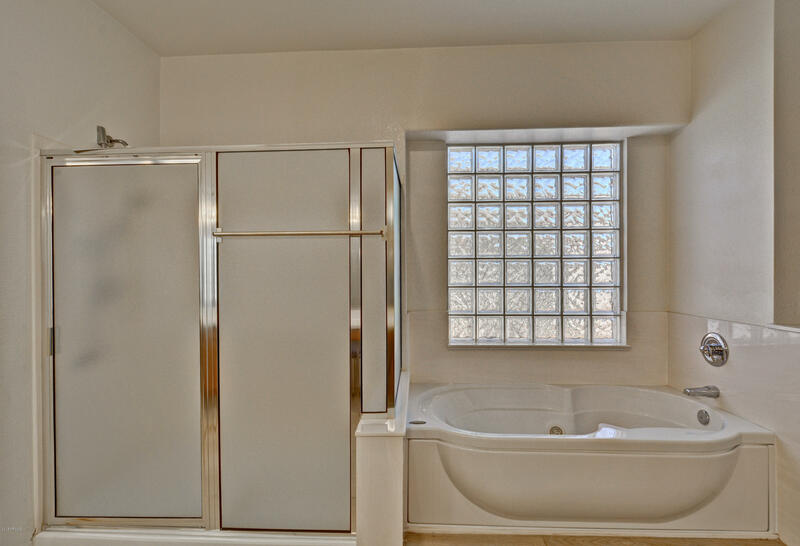 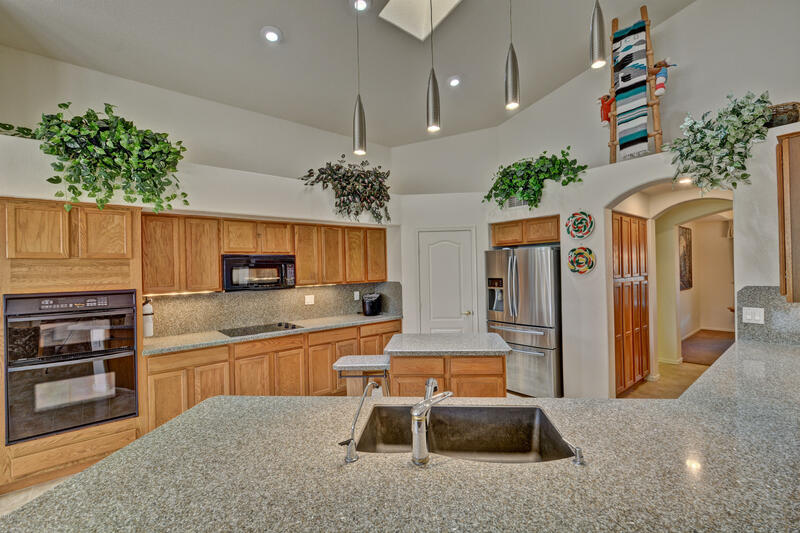 All of this. . .plus the solar hot water heater and solar panels make this the perfect home!! 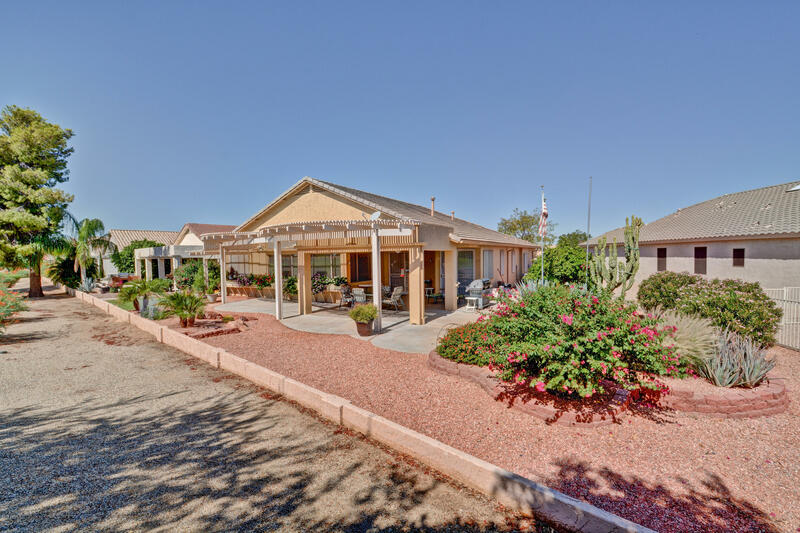 Bell Road, west of Loop 303 to Citrus Road. 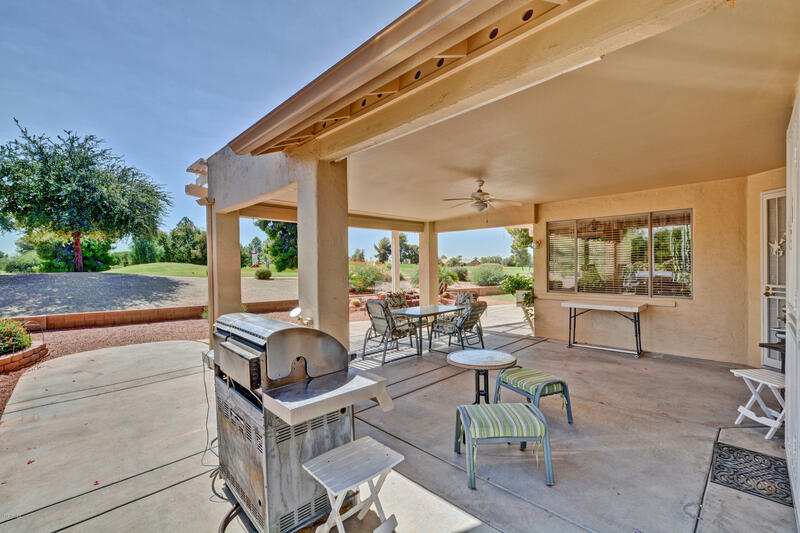 Turn left into Arizona Traditions and proceed to the Guard House. 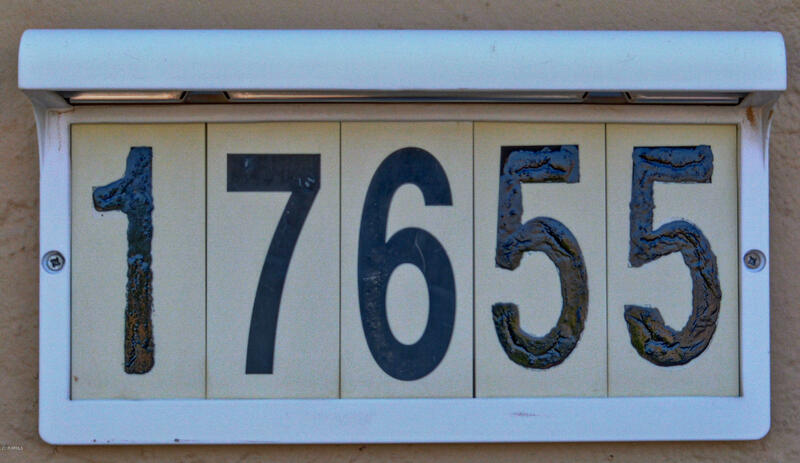 Ask guard for directions to lot #471.